I'd love to hear from you and learn about your wedding plans. 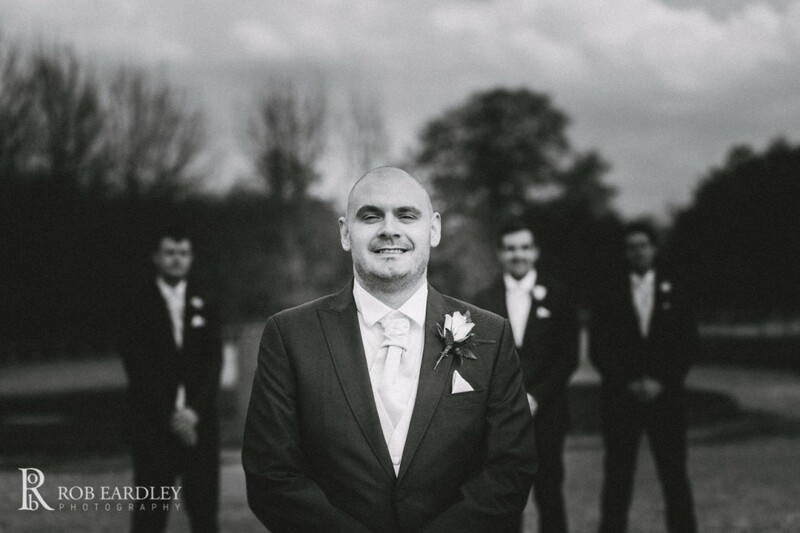 I treat each wedding that I am invited to photograph as an honour and nothing will ever be taken for granted. Please fill out the form below with the details of your big day and I will do my best to accommodate in any way I can. I’m here to help and will do my very best to get back to you within 24 hours.